We design, build and launch your website. 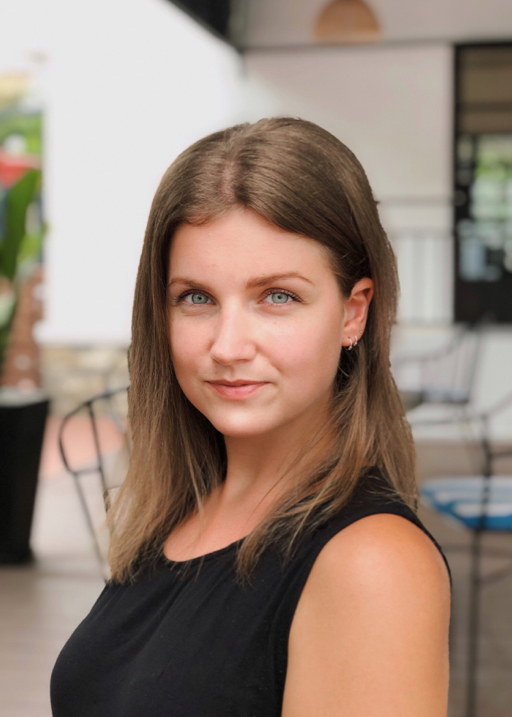 Digital Launch was founded in 2017 in Vietnam by UX/UI specialist Laura and coding expert Guido with a mission to create a high quality service at affordable rates. Using these skills we created the best all-in packages for professionalizing or starting businesses. The website packages are based on the WordPress CMS. As a UX/UI expert we partner with various agencies and work on various platforms. We provide them with interfaces that are easy to use, but also easy to build. 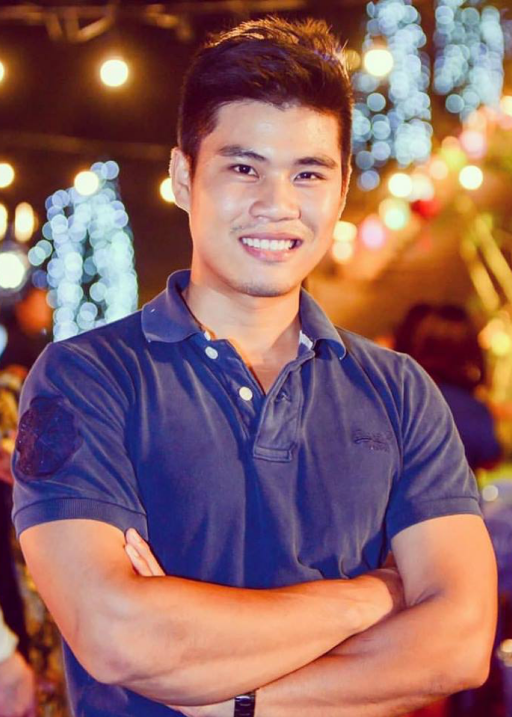 Our Vietnamese technology team provides technical builds of platforms in a varied set of coding languages. Our solution always comes with an English speaking PM on premises and as such can’t be compared with traditional outsourcing. 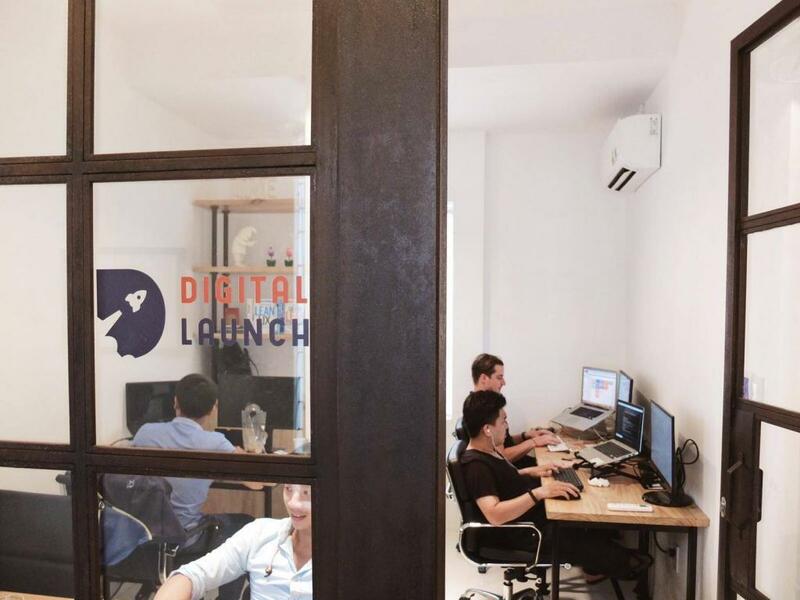 Digital Launch head quarters is Ho Chi Minh City’s District 2, but we are available all over the world. I am a User Experience Designer and have worked for big agencies in Europe and South East Asia. My heart is at UX design but I also have a lot of experience in UI and digital designing. I've always been working on making websites and platforms user friendly and was involved in many prize winning projects including a Silver and Gold Cyber Lion in Cannes. I'm the person you'll meet in anything involving design. Feel free to contact me for inquiries. I started out building computers and got into coding and designing during my studies. 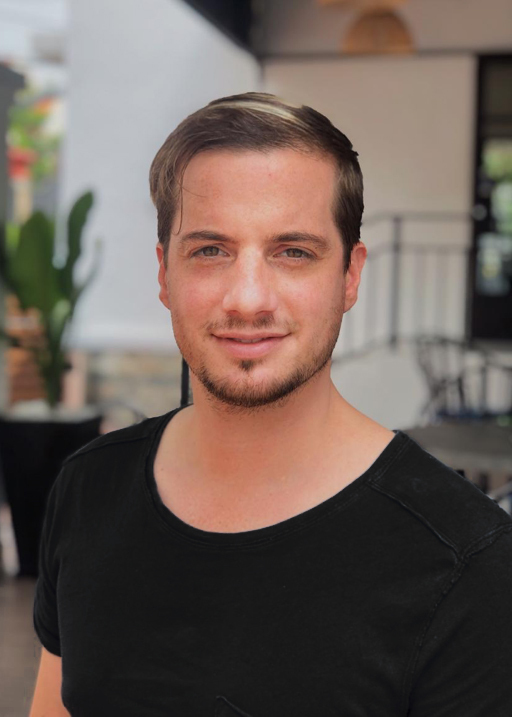 I freelanced first and later started a webdesign company in the Netherlands. I've been an entrepreneur in media all my life and have worked with big companies like Sony, Discovery and Ahold, but also with the barber around the corner. In 2014 I decided to move to Asia and connected with Tin and Laura. You'll meet me when things become technical at Digital Launch. I'm an active networker, feel free to add me to your social media. I have an accounting and finance background and met up with Guido in my previous company. Together with Laura we started Digital Launch where I took care of the organizations legals, accounting and finances. I've always been interested and good in connecting with people and finding out what they want. Today I help people get results at Digital Launch as a sales executive. I love to travel and am an entrepreneur by heart. For inquiries or network introductions feel free to connect below.